People are all questioning today why Kovalev lost in the manner he did last night in Atlantic city. Fellow fighter Frank Buglioni believes he knows why. The manner in which the once previously indestructible Sergey Kovalev was dispatched of last night raised eyebrows everywhere. Most, including the bookmakers who rarely get it wrong, predicted a relatively straight forward win for Kovalev. Some pointed to the Andre Ward fights catching up with Kovalev, while others mentioned how his motivation in training has not been there in recent times. One or two even mentioned mental issues stemming from a tragic night where Kovalev was involved in a bout where his opponent sadly last his life. 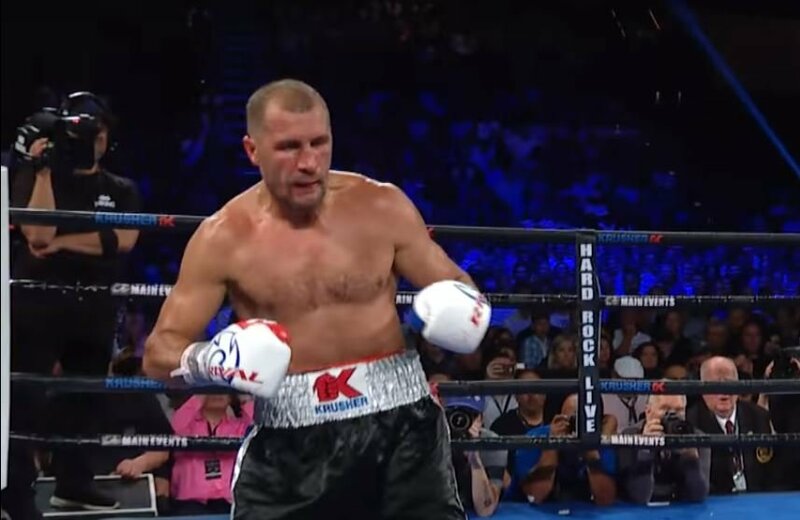 Everyone knows someone whether a friend, work colleague or family member who has had their lives negatively impacted by alcohol at some stage so if this is the case, everyone at Boxing News and Views wishes Kovalev a speedy recovery.